New Mexico's Española Valley is situated in the northern part of the state between the fabled Sangre de Cristo and Jemez Mountains. Many of the Valley's communities have roots in the Spanish and Mexican periods of colonization, while the Native American Pueblos of Ohkay Owingeh and Santa Clara are far older. The Valley's residents include a large Native American population, an influential "Anglo" or "non-Hispanic white" minority, and a growing Mexican immigrant community. In spite of the varied populace, native New Mexican Latinos, or Nuevomexicanos, remain the majority and retain control of area politics. 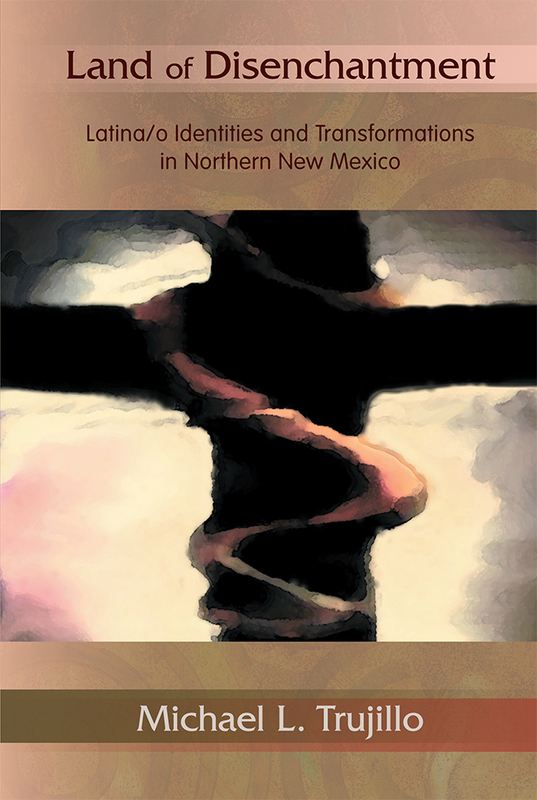 In this experimental ethnography, Michael Trujillo presents a vision of Española that addresses its denigration by neighbors--and some of its residents--because it represents the antithesis of the positive narrative of New Mexico. Contradicting the popular notion of New Mexico as the "Land of Enchantment," a fusion of race, landscape, architecture, and food into a romanticized commodity, Trujillo probes beneath the surface to reveal the causes of social dysfunction brought about by colonization and the transition from a pastoral to an urban economy. Michael L. Trujillo is assistant professor of American and Chicano Hispano Mexicano Studies, University of New Mexico, Albuquerque. He earned his PhD in anthropology from the University of Texas, Austin in 2005. This is his first book.